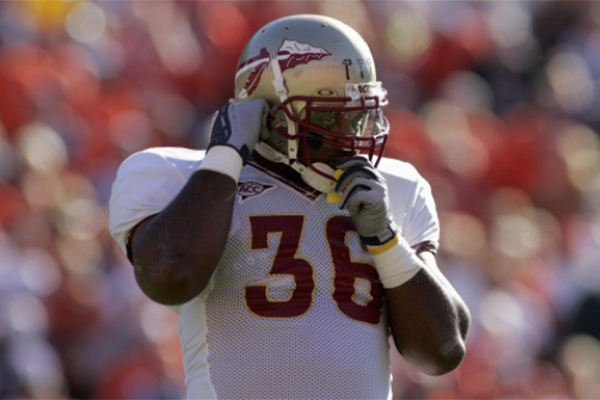 James played fullback at Florida State University where he was a three-year starter and a member of 3 Atlantic Coast Conference Championships between the years of 2002–2005. James was the go to short yardage back and scored 10 career touchdowns while playing in 46 career games at FSU. 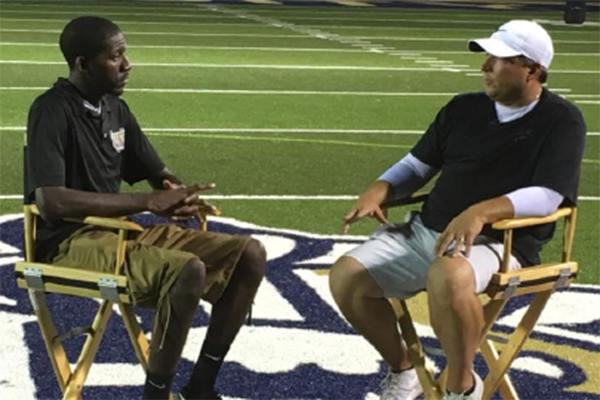 He used his skills to realize his dream of playing in the NFL while playing with the New Orleans Saints for one season. James received his Bachelor of Arts degree in Social Science in only three years. James used sports performancetraining during his high school and college years before coming into the field after his playing career was finished. regular basis. His detailed, yet very intense approach to coaching has made him the top QB trainer in the area. Denny also does camps throughout the country with other top trainers. Denny has a long background in business and this unique mixture of sports and business has helped him immensely in the radio business. Being a 24 year resident of Jacksonville gives Denny a great sense of pride that The Sports Den has become part of the sports landscape of this amazing city. Denny resides in Jacksonville with his wife of 18 years,Angie, and their two boys.